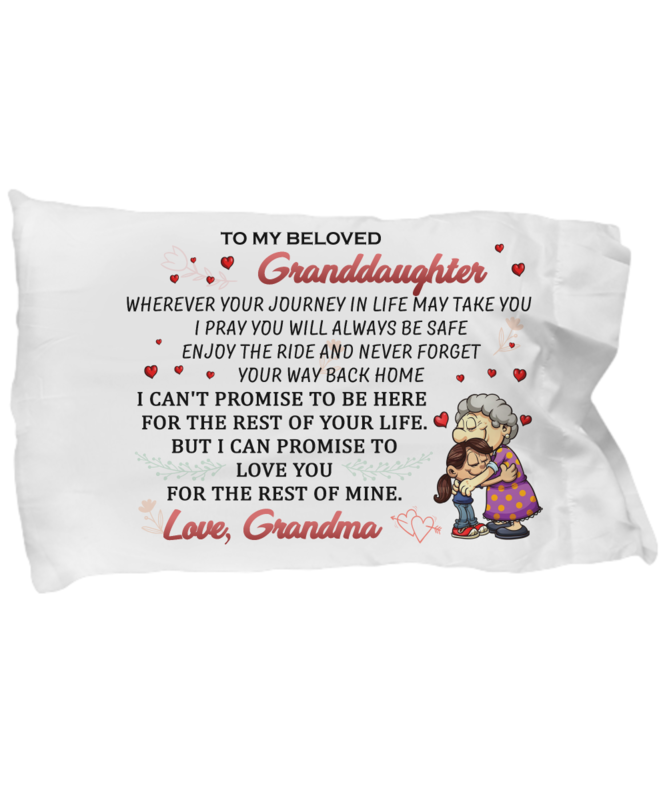 Well made very pretty saying on the pillow case the only thing is you should get a choice of love Grammie, Nana or grandma! I absolutely love them and so, so soft. The granddaughters should love them. I gave it to my granddaughter for her graduation from high school and it made her cry! So it was a touching moment when she knew how much grandma loves her! I love the pillowcases. I bought 2 for my older Granddaughters. I may order more later for others. They are well done and beautiful.